This question drives Jono Landon, founder and CEO of Hubbli. It has driven the development of Hubbli’s all-in-one parent communication system for Montessori schools, and it is driving the development of his educational resources for Montessori school administrators. 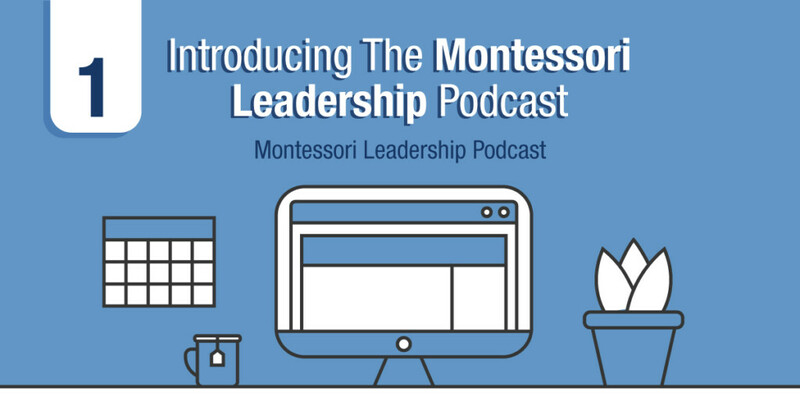 The Montessori Leadership Podcast is the latest evolution in Jono’s commitment to lending his particular combination of expertise and experience to Montessori administrators everywhere. His background — and how he’s arrived at such in-depth knowledge for how to improve the business side of Montessori schools. Check out this first episode, and please hit subscribe if you want to follow along as we outline the 8 metrics for Montessori school business growth over the next several months. We’ll have a new episode for you every two weeks.